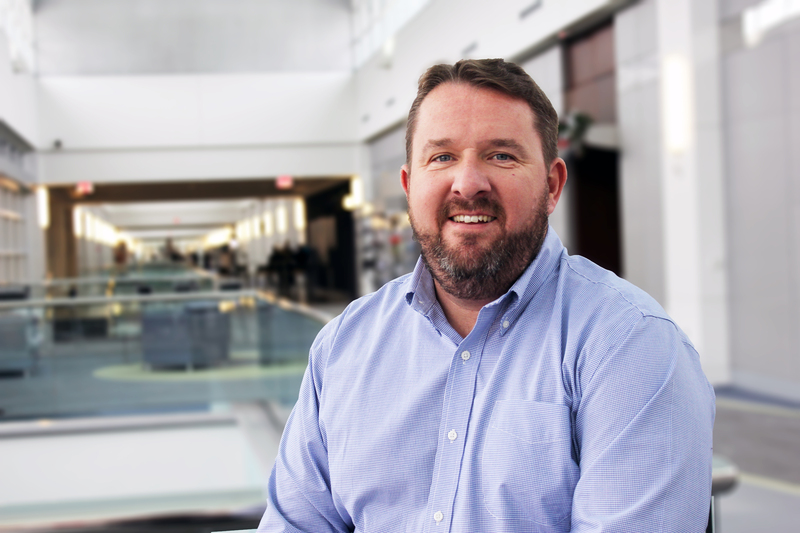 Gareth Berry is Vice President, Quality and Continuous Improvement, North America. Berry is responsible for leading all quality and continuous improvement activities in North America and for engaging senior leadership to actively drive and participate in all required activities related to achieving the necessary step change in quality. Regarding Continuous Improvement, Berry is responsible for driving the sector programs for cultural change with related processes and methodologies to achieve a competitive cost structure. 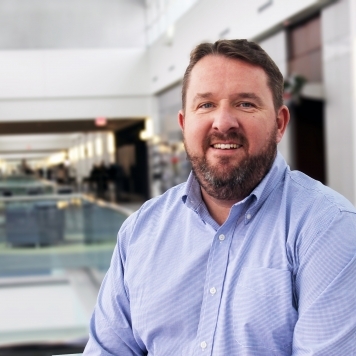 Berry reports to Alan Shaw, Head of Electrolux Major Appliances North America. 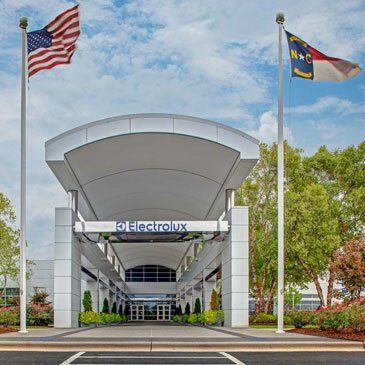 Berry joined Electrolux in 2006, most recently holding the position of Vice President, Global EMS. 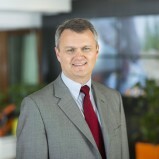 He has also served as Head of EMS EMEA and Electrolux Manufacturing Excellence Forum (EMEF) Leader for Europe. Prior to joining Electrolux, Berry led the lean manufacuring program with ThyssenKrupp Automotive in the UK. He has held a number of roles in the manufacturing sector and has over 25 years experience including Quality and Manufacturing Engineering with Stanley Black & Decker and as a Lean Manufacturing Consultant under a UK Government funded program aimed at improving the competitiveness of UK manufacturing companies. Berry is a graduate of Durham University in the UK with a master’s degree in Business Administration. 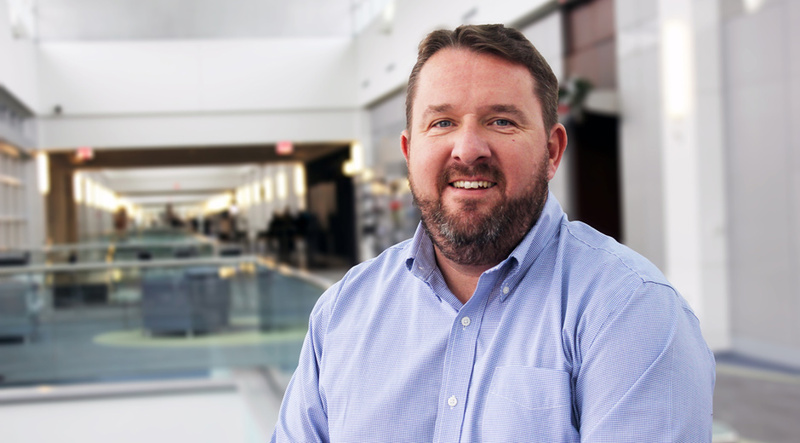 Alan Shaw is Head of Electrolux Major Appliances North America. 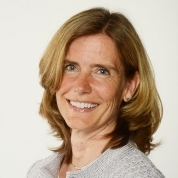 Katharina Fischer, Chief Financial Officer, Major Appliances North America. 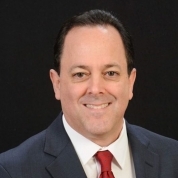 Mike Guttas is Vice President, Human Resources, Electrolux Major Appliances North America.